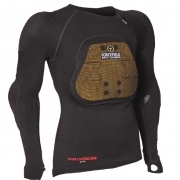 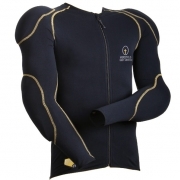 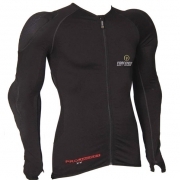 Forcefield Body Protection specialises in impact protection body armour and high performance clothing systems. The brand prides itself on developing and producing cutting edge, innovative and class leading products such as the Forcefild Pro Shirt and Forcefield Pro Armoured Pants. Winning countless awards and reviews, the brand continues to grow across many industries and sports. 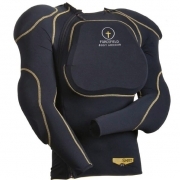 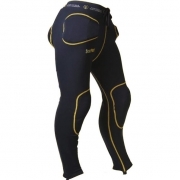 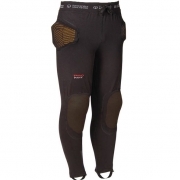 Technological advances in armour manufacture, in terms of thinner, lighter and more protective construction combined with engineered fabric and production techniques, make this range truly the pinnacle of armour technology and sports protection. 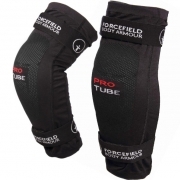 Staying true to the original concepts of Forcefield being the most protective yet also the most comfortable, breathable, lightweight and non-restrictive system.